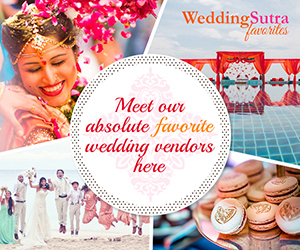 The Big Fat Indian wedding is just more fun when it is the Big Fat Indian Destination Wedding! Like a family holiday but with better clothes and a plan, what’s more enjoyable than having everyone you’re related to by blood or bonding show up in a gorgeous location to party? 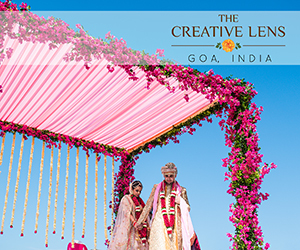 A well planned, perfectly executed wedding in a place far from home will result in timeless memories. As the host, your job begins with choosing the best partner-host; a hotel or resort that is up to the challenge of creating a wedding to remember. We asked some of India’s leading wedding planners for their choice of luxury hotels with the space to accommodate huge guest lists, a range of stunning venue options and world-class service. 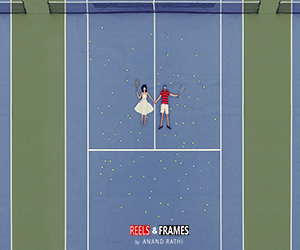 “We are a nation brought up on images of romance in Yash Raj Films’ dream sequences in the Swiss Alps. So if you’re going the classic romance way, no venue can compete with the Fairmont Le Montreux Palace Switzerland. Built over a hundred years ago, each venue at this property is steeped in age-old charm and boasts opulent architecture that brings back memories of the bygone years. What’s more, most of their rooms overlook Lake Geneva making all of the guests’ stay utterly memorable,” says, Bhavnesh Sawhney and Farid Khan of Wedniksha a division of Wizcraft. “It’s a venue that sits on the edge of the ocean, dreaming in the City of Dreams. 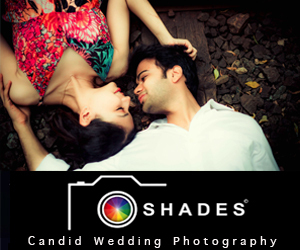 The Taj Lands End, Mumbai, is just about the most ideal spot for any sort of wedding. Tucked away literally where the land ends, the hotel provides seclusion and easy access to the city at the same time. Their grand banquets have hosted glittering Bollywood events and their outdoor spaces are just as breathtaking,” says Trishant Sidhwani of Dreamzkraft. “What’s a royal wedding without a palace! The Al Bustan Palace, a Ritz-Carlton Hotel is a property that extends regal splendor in the exotic Sultanate of Oman. Whether couples are looking for a wedding that is grand in terms of scale, design or hospitality this hotel offers it all and more. They have the most exquisite interiors you will ever come across and the largest ballroom in all of Muscat which is ideal for a gathering of 2000,” says Yamini Shah and Rishi Rochlani of The Wedding Designers. 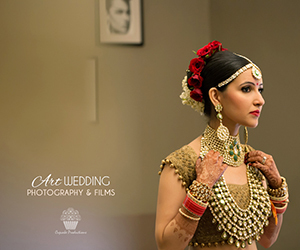 “When you have a hotel that evokes the opulence of the Mughal era, in architecture and hospitality, you have a hotel that is the obvious choice for a regal wedding. The ITC Mughal is a property inspired by the iconic empire and has world-class luxury. Its large lawn can accommodate up to 2000 guests at a time and it has an extensive inventory of over 200 rooms which makes for a fitting destination for luxurious nuptials,” says Ruchika Arora Bansal of Plush Events and Weddings. “A destination wedding with a surprising address may be the best incentive to come to your wedding. Very few locations come close to the JW Marriott Absheron Baku. There’s that delicious lure of a unique location and five-star luxury. Situated in the capital of Azerbaijan, a small nation that is yet to find itself on the beaten path, the hotel houses venues that afford stunning views of the Caspian Sea. Out of the 21,064 sq ft of event space available, their largest venue can accommodate a 1000 guests at a time, making it a preferred choice for a lavish Indian wedding,” says, Hemant Kale and Mareesha Parikh of Swaaha WMC. “While the mention of a grand wedding brings to mind images of palatial venues, the Westin Doha Hotel & Spa shows you how to pull off a wedding with that vibe even in a place with contemporary aesthetics. Their versatile spaces have been designed to create an impression and the Grand Ballroom, in particular, has been host to numerous receptions with guests over 1500. To top it off, it is a delight to work with the team at this hotel!” says, Rachna Chadha of BAQAA Glamour Weddings & Events. “The Taj Mahal Palace in Mumbai is one of the oldest and most recognized luxury hotels in the country. It has hosted royalty and dignitaries for decades. A property good enough for the kings will be good enough for a big fat Indian wedding! Aside from extending elegant indoor spaces and outdoor venues with 360-degree views of the city, they also offer to arrange yacht parties for their guests!” Anuja Joshi of Interflora says. Dubai has earned its reputation as a hub for the grandest, most lavish weddings. Atlantis The Palm, Dubai is an icon in this city and there is quite literally nothing that comes close to hosting a wedding here. It is a venue that needs no introduction and its magnificence effortlessly renders any event majestic.” says, Arun Bablani and Rahul Kumar of Vivaah Dubai. “The sunshine state is very popular for destination weddings with a bohemian vibe. If you want to bring a note of luxury to your beach celebration, look no further than the W Goa. This beachside property is perfect for a more intimate wedding and the celebrations can be conducted indoors and outdoors with equal doses of luxe. 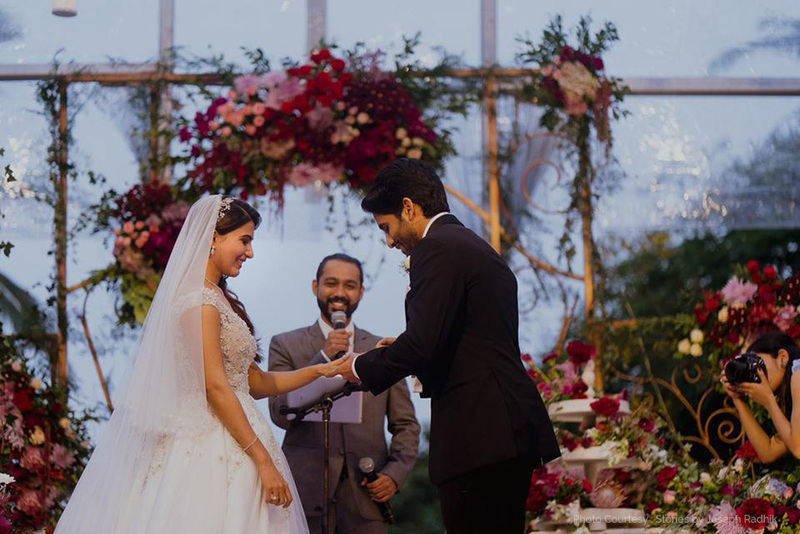 Check out the decor set-up at this spectacular venue for Telugu film stars Samantha Ruth Prabhu and Naga Chaitanya’s gorgeous wedding here for inspiration,” says Shruti Tiwari of Vogue Luxury Weddings. “The Koh-i-noor diamond is symbolic of old world opulence and grandeur. The newly opened ITC Kohenur on the banks of the Durgam Chervu Lake pays tribute to this precious gem via its design. It houses the largest pillar-less banqueting facility in all of the city, and has the most luxurious rooms and suites. This Hyderabad property is known to set the stage for an extravagant affair effortlessly,” Pramod Lunawat of Marriageuana says. “Shangri-La’s Hambantota Golf Resort & Spa is a 58-hectare property. Not only is an expanse like this difficult to find, but it also automatically brings about a sense of sumptuousness to any event. The property is situated on the beach which guarantees spellbinding backdrops to each function and the golf greens promise verdant views. They also have indoor venues that look just as beautiful,” Says Vishaal S Shah & Anway P Bhoite of Purple Chariot Weddings. “The Taj Palace Delhi is a property that sprawls across six acres in the bustling capital and lends to nuptials the mood of a destination wedding in the heart of the city. Their elegantly done spaces are ideal for an affair that is marked by sophistication and their largest ballroom hosts up to 1000 guests with ease. This is a property that is sure to live up to the expectations of couples who are looking for a place that will seamlessly unite class and convenience,” says Varun Dua of Evolve Weddings. “Take your royal wedding to the Land of the Kings! The Fairmont Jaipur combines heritage architecture with a view of the Aravalli hills, to create the most noteworthy backdrops. The hotel team is extremely hospitable, their extensive inventory is very well appointed and the banqueting spaces are designed to perfection. It checks all the boxes with a flourish!” Rachana Lucknowala and Zuzer Lucknowala of Vivaah Jaipur state. This entry was posted on Monday, March 18th, 2019 at 1:11 am	and is filed under Destination Weddings. You can follow any responses to this entry through the RSS 2.0 feed. Both comments and pings are currently closed.